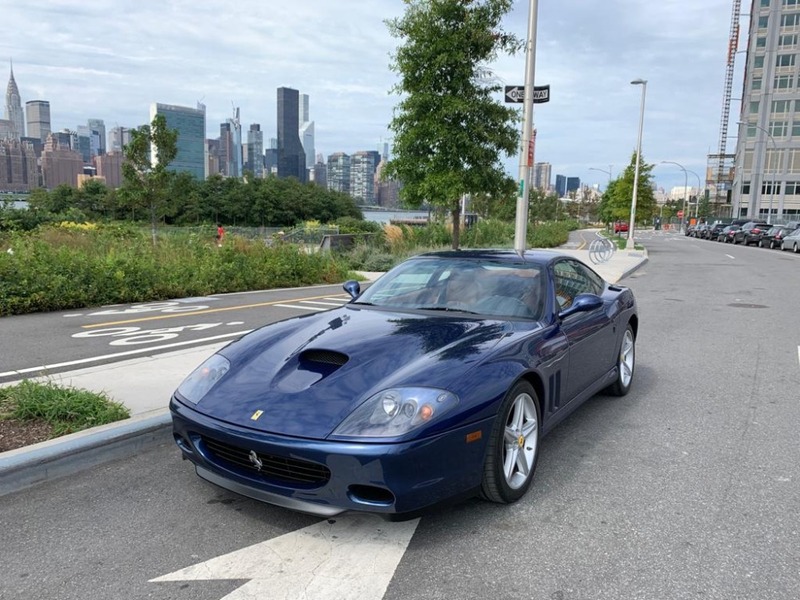 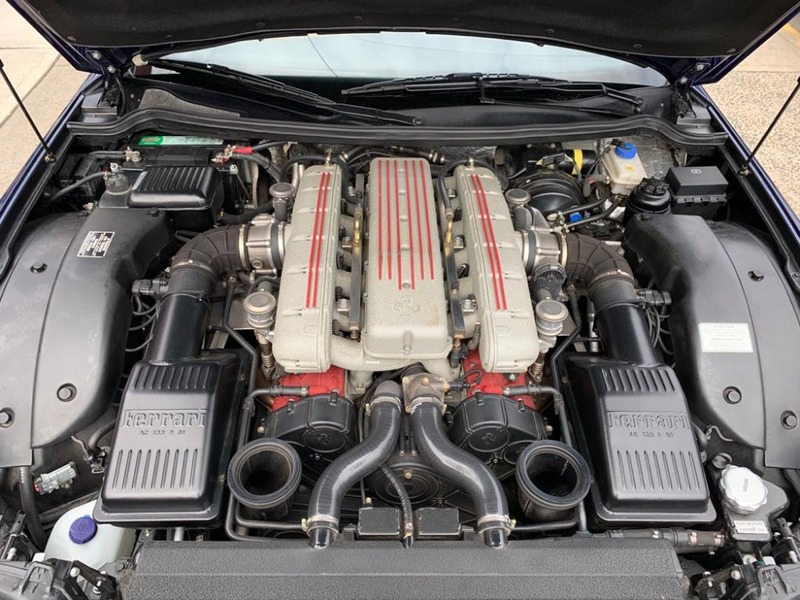  This 2002 Ferrari 575M Maranello is 1 of just 246 produced with a 6-speed manual gearbox. 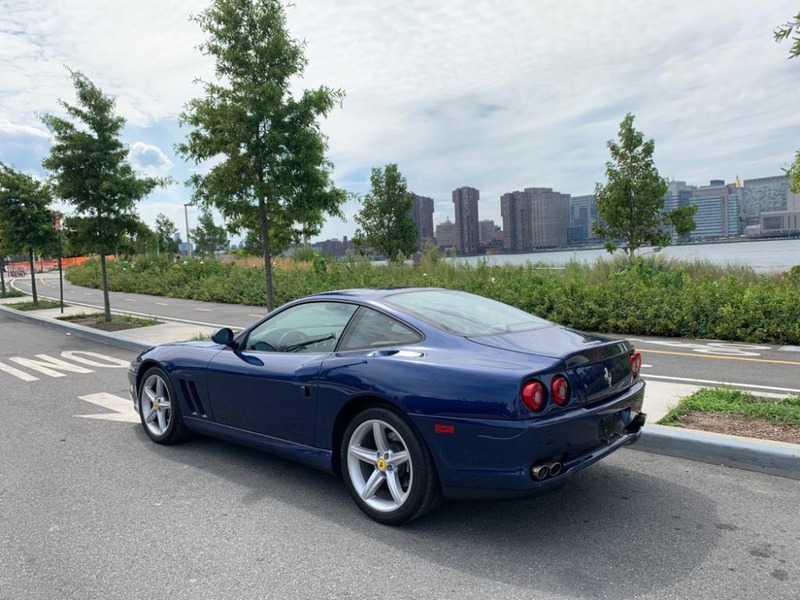 With only 21k miles, this spectacular car comes finished in beautiful Pozzi-Blue with saddle leather interior. 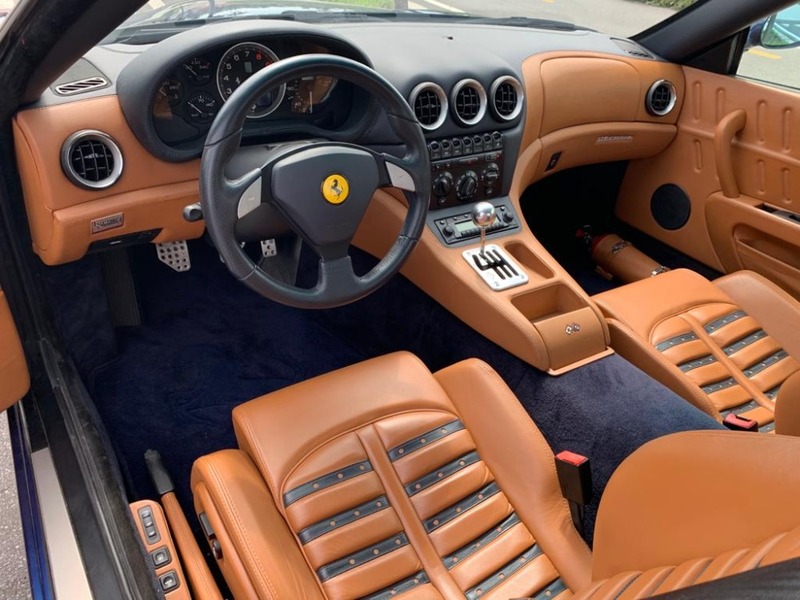 It's in absolutely stunning condition and comes accompanied by it's books and tools. 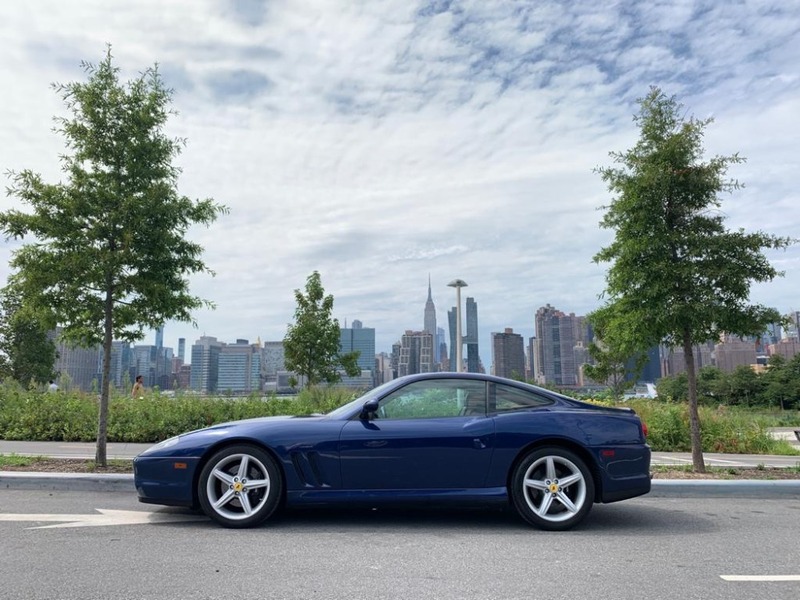 The 575M Maranello had a 5.5-litre V12 producing 515hp and a top speed of 202 mph. 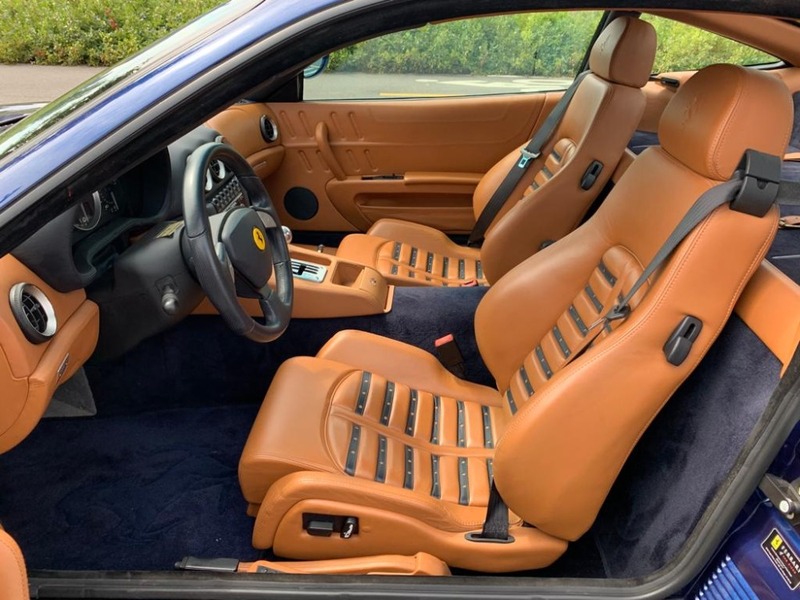 While most 575Ms were fitted with the optional F1 semi-automatic transmission, a small group of buyers ordered the six-speed manual gearbox. 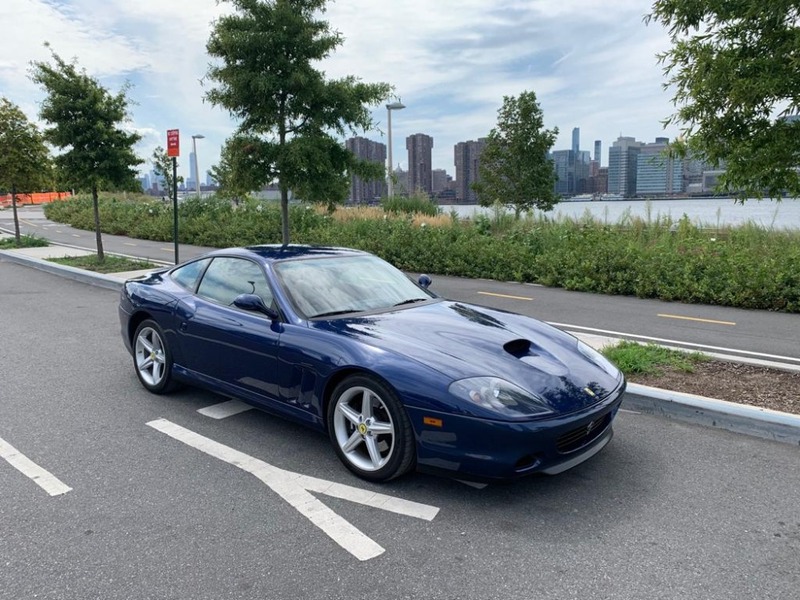 These rare cars are increasingly sought after and collectible. 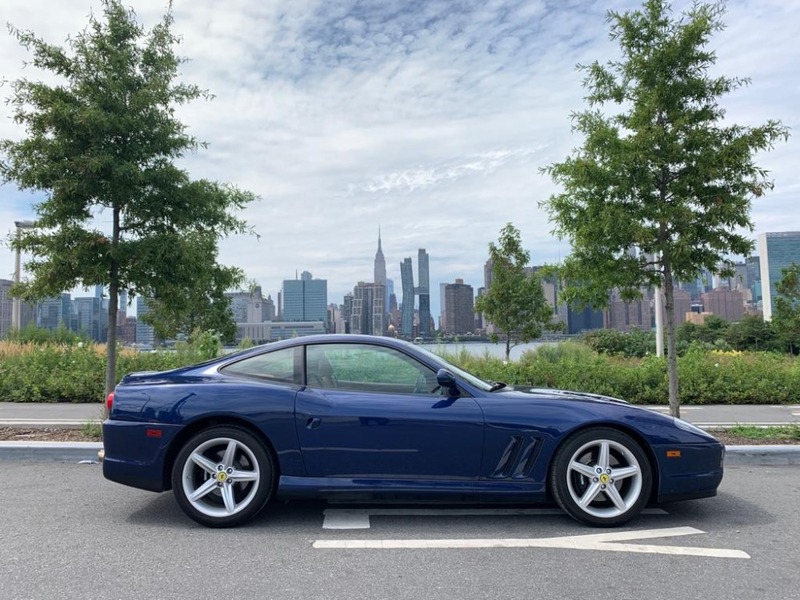 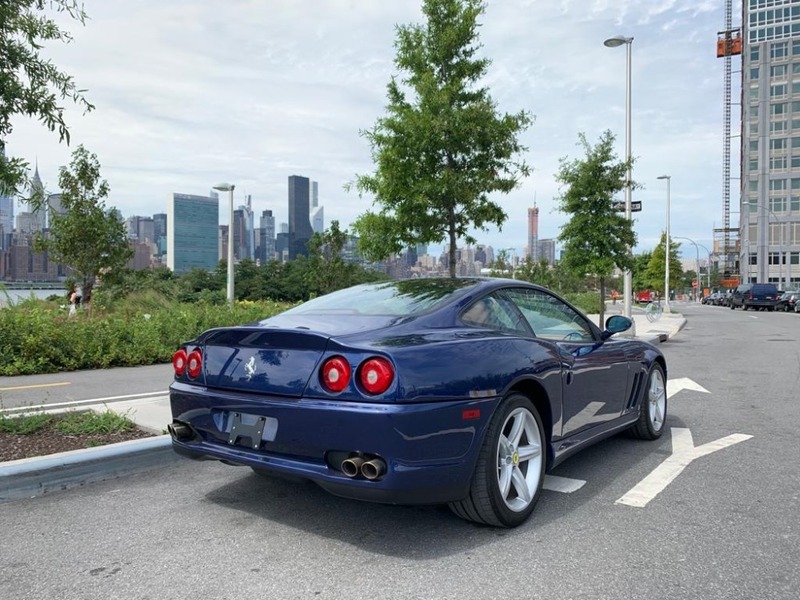 The 575M Maranello is already highly regarded as a wonderful modern classic Ferrari combining beautiful styling and superb performance, and the 6-speed models are the most desirable and fastest appreciating.